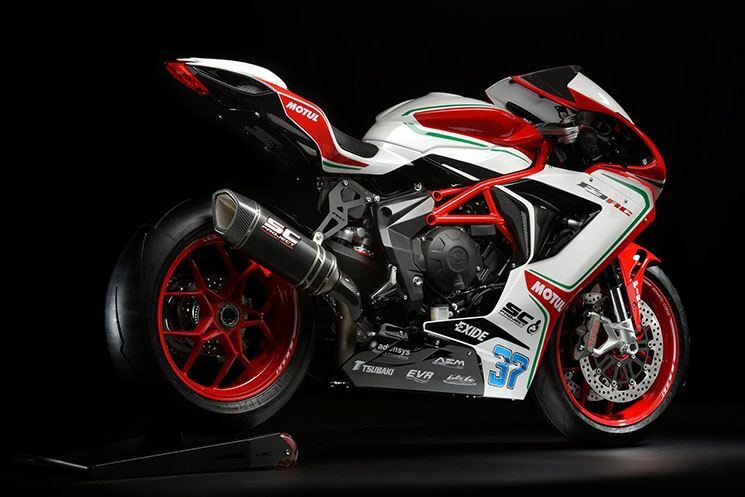 One more year, MV Agusta updated the colors of its spectacular MV Agusta F3 675 RC and MV Agusta F3 800 RC for 2018, two sports derived from the World Supersport that sport the colors of the official team MV Agusta Reparto Corse. At a mechanical level, we have a three-cylinder engine that cubes 675 cc and 798 cc, with 128 hp at 14,500 rpm and 148 hp at 13,000 rpm respectively for each model. This engine is characterized by being inclined 35º in the direction of travel, with double overhead camshaft distribution and a super-square structure to minimize its dimensions to the maximum. 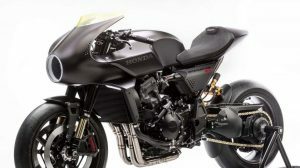 Its homologation is Euro3, therefore these models cannot be sold in Europe from 2019. 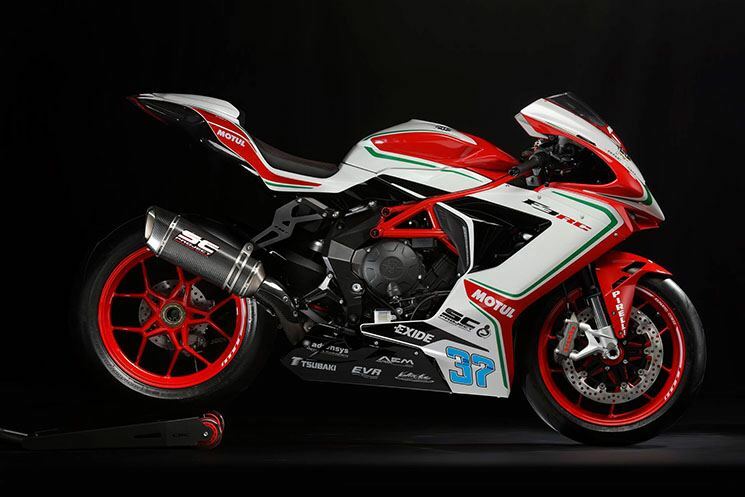 The electronic aids of which the MV Agusta F3 675 and MV Agusta F3 800 RC boast are under the MVICS system (Motor & Vehicle Integrated Control System), a pack that includes Full Ride by Wire electronic accelerator, 8 levels of traction control and four power maps, one of them customizable by the rider. The 2018 model also incorporates the new ABS BOSCH 9 PLUS RACE RLM, which includes a rear axle lift mitigation system. 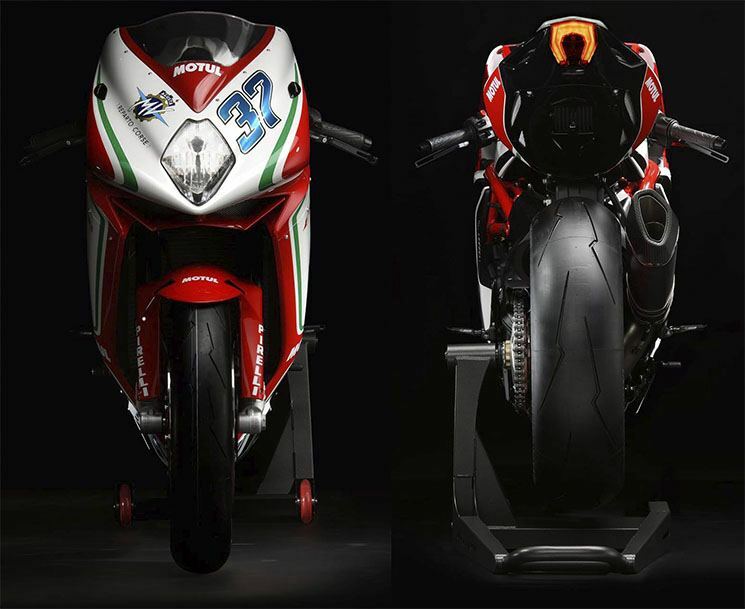 Trellis type tubular chassis, Marzocchi front fork with 43 mm bars or Brembo monoblock brake calipers M4.34a are also the same as the F3 standard mount. 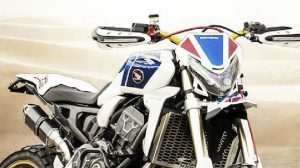 The differences between the standard version and the RC are found in the details; the RCs are accompanied by an anodized aluminum kit, to be applied in replacement of the rearview mirrors, the clutch and brake lever in ergal and anti-breakage joint. The single-seat coline is standard, as are the stirrups in ergal and the racing rear trestle as a gift. 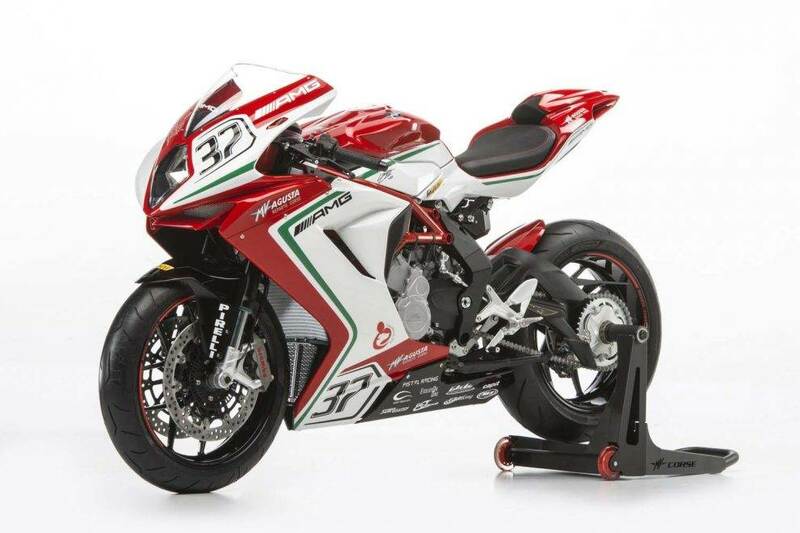 Also noteworthy is its exclusive replica decoration of the motorcycle used by MV Agusta in the Supersport World Championship, which he is currently competing with Patrick Jacobsen and Alessandro Zaccone. 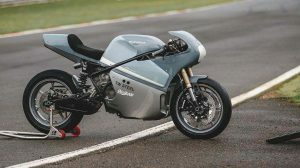 One of the big differences compared to the RC last year lies in the exhaust, an SC Project carbon fiber with titanium collectors similar to the one used in the Supersport World Championship, although located a bit lower compared to the racing bike. 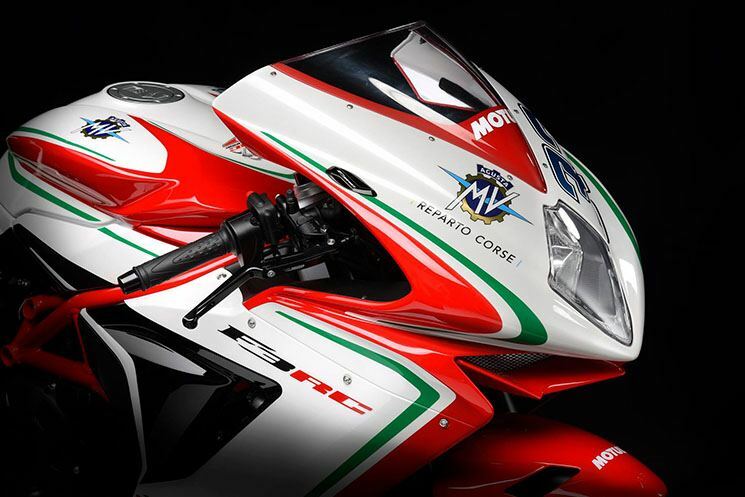 The new MV Agusta F3 675 RC and 800 RC – the latter exclusively for circuit – are prepared by hand in the Corse Distribution department that MV Agusta has in Schiranna. Only 350 units of each model will be made, at a price of € 18,990 for the 675 and € 20,990 in the case of the 800.